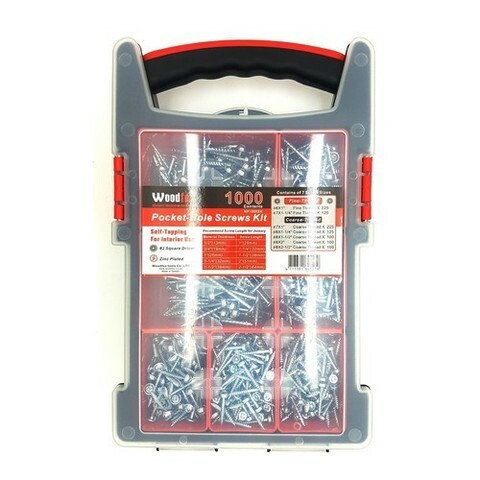 Woodfox 1000 Piece Pocket-Hole Screw Assortment Pack Kit..
An extremely handy assortment of 1,000 pocket hole screws all neatly contained in a sturdy storage case which features lift out compartments. 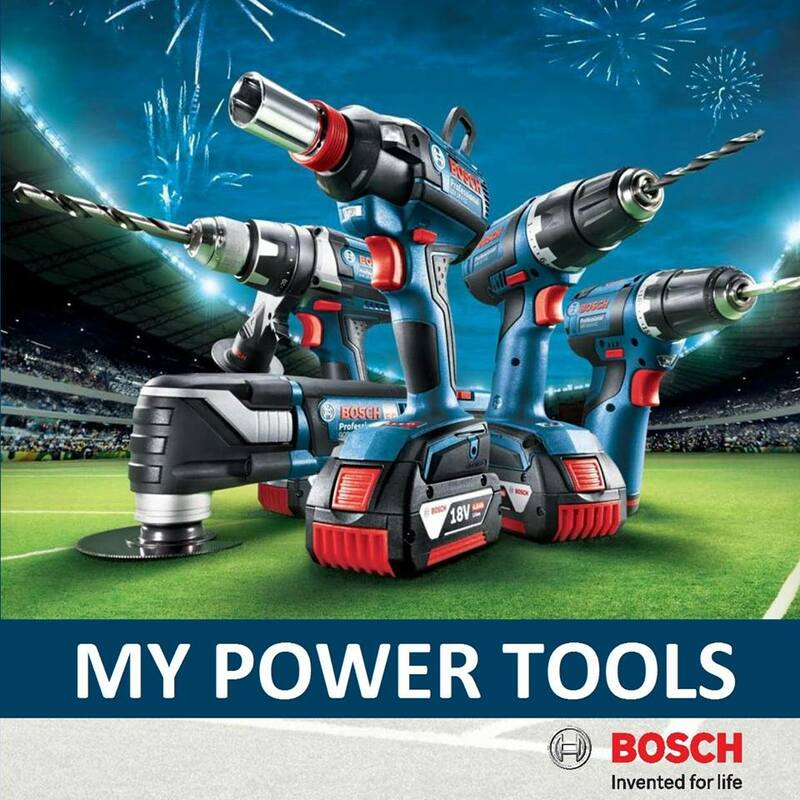 All Woodfox pocket hole screws use the trusted and proven Robertson® No2 square drive drive heads, chosen to provide ease of use and the best grip possible. 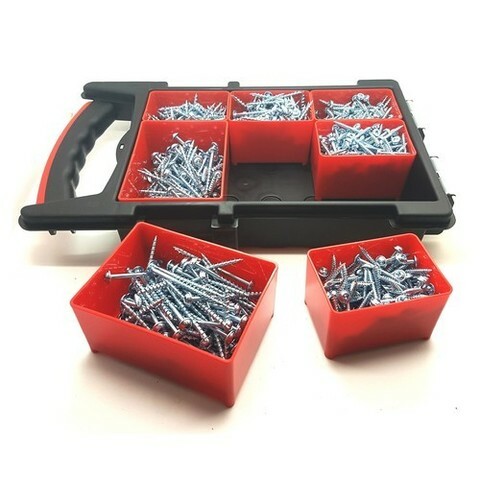 The washer head style provides the largest amount of surface area to seat firmly in the bottom of the pocket, especially for plywood or pine and ensures that the screw is not overdriven. Screws are silver zinc plated and waxed for easy insertion. 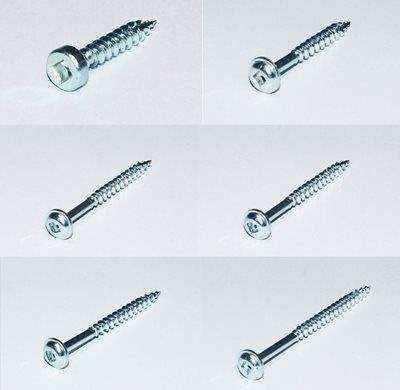 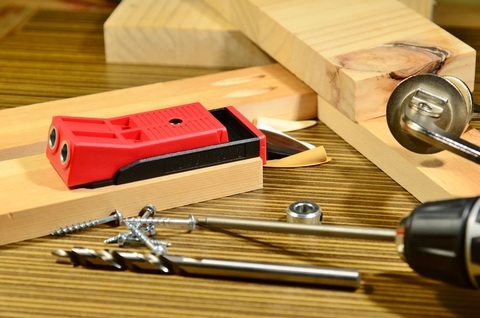 The Fine thread screw suits hardwood such as oak, maple, walnut and cherry. 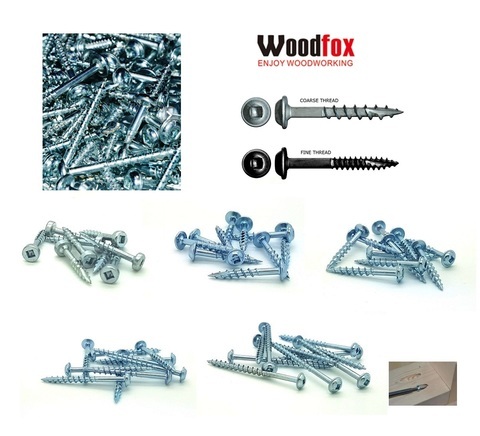 The Coarse thread screw provides greater holding power for plywood, MDF, melamine and pine. 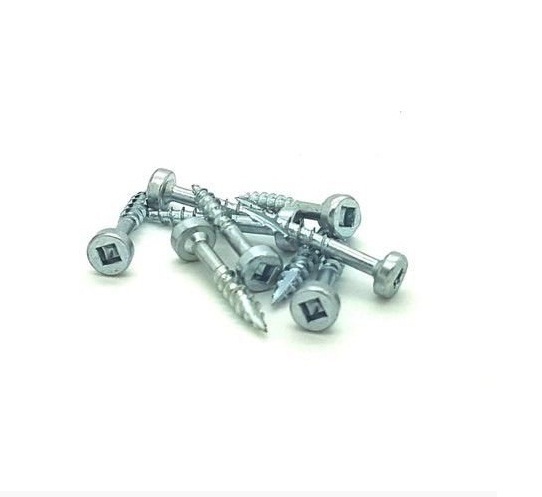 These hardened screws cut their own thread and are partially threaded to prevent timber jacking. 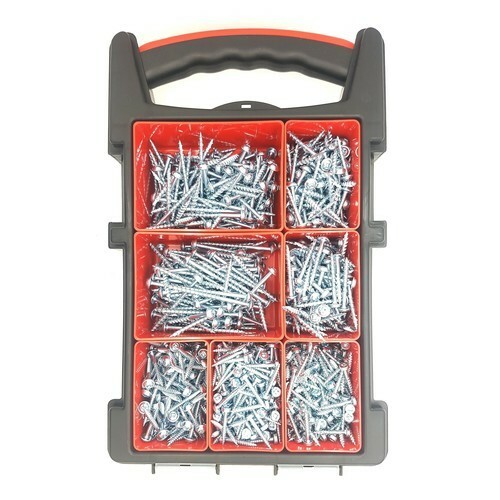 Suitable for use with pocket hole jigs including Kreg®, UJK® and Trend®.